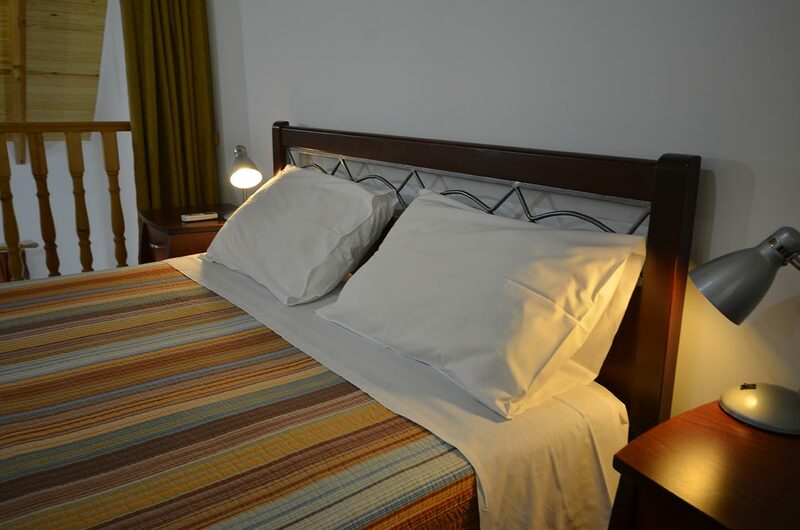 Studios and Apartments fully equipped with kitchenette and private bathroom, private parking as well. 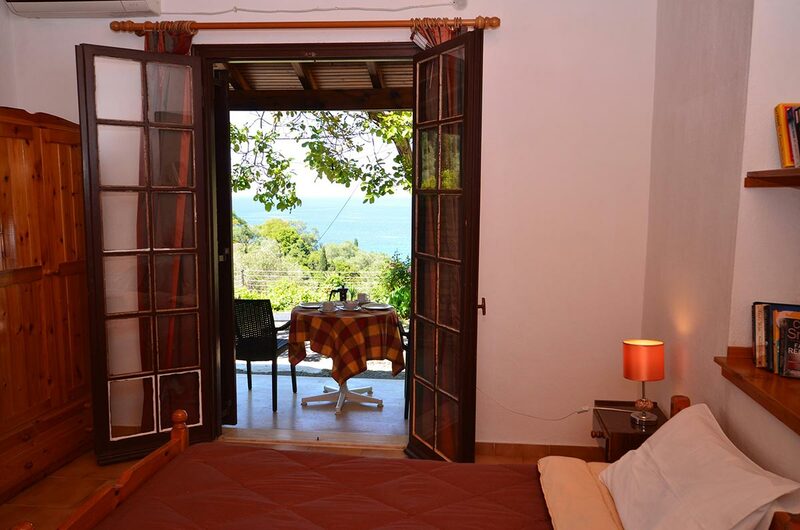 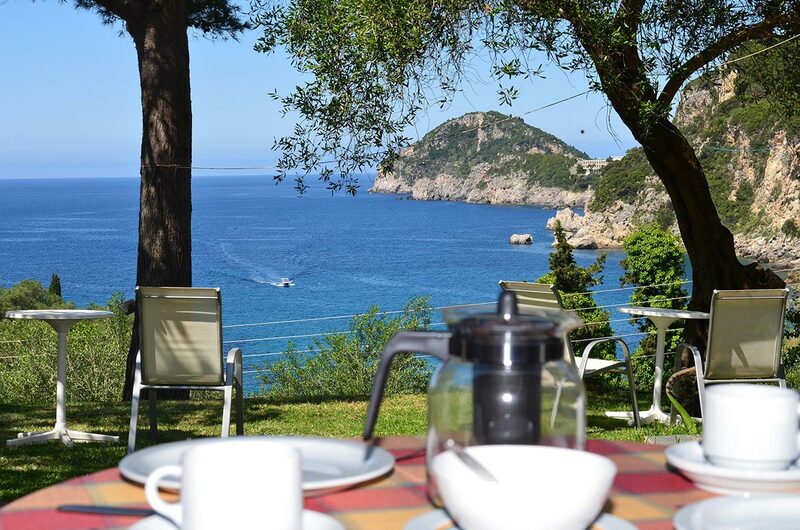 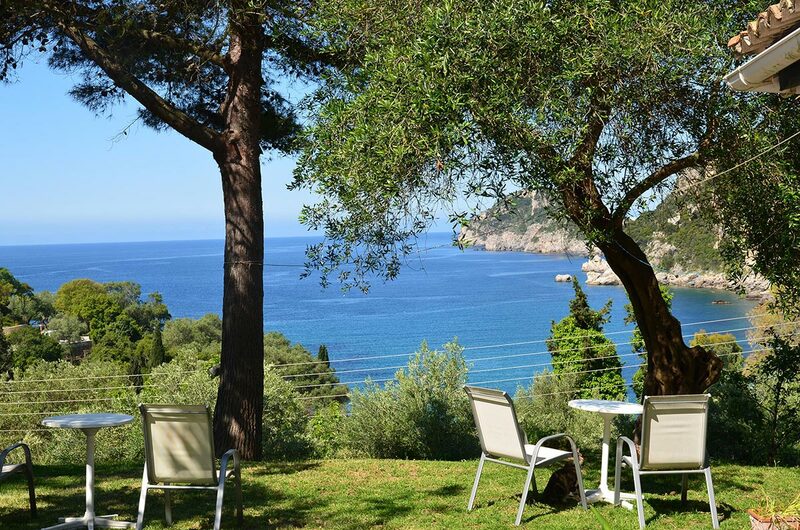 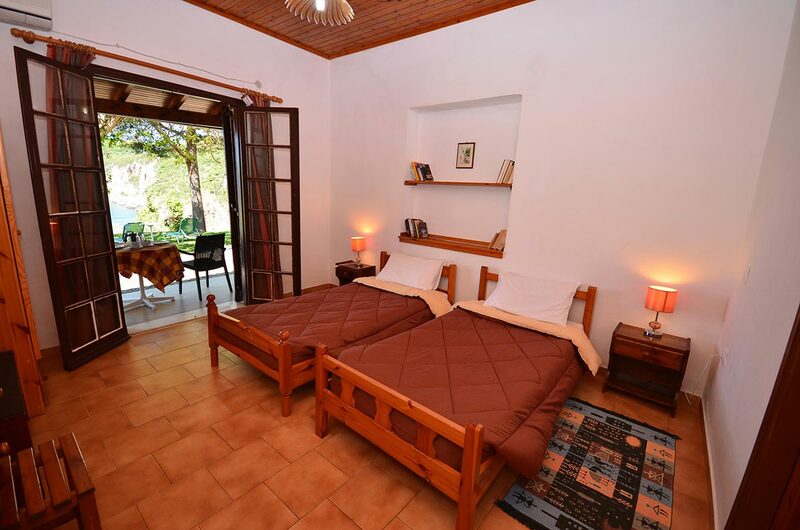 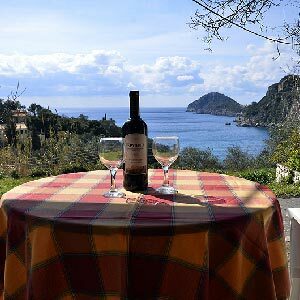 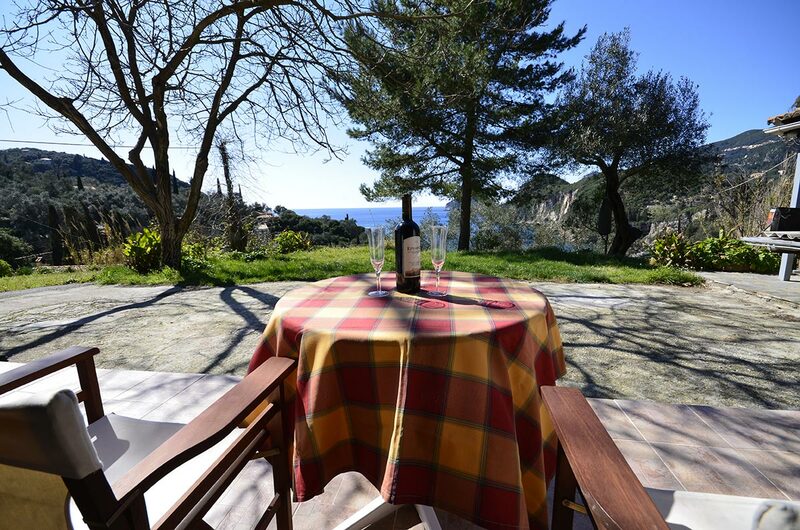 Situated in the beatiful Liapades village on Corfu (Kerkyra), Anna pension offers relaxed accommodation in reasonable prices. 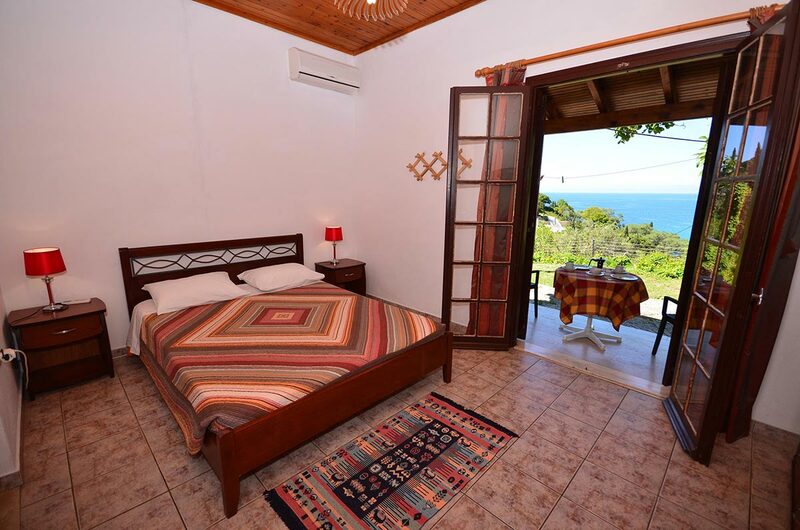 The pansion is located just above the beach of Liapades where you can enjoy spectacilar views of the beach, sourrounded by a green enviroment. 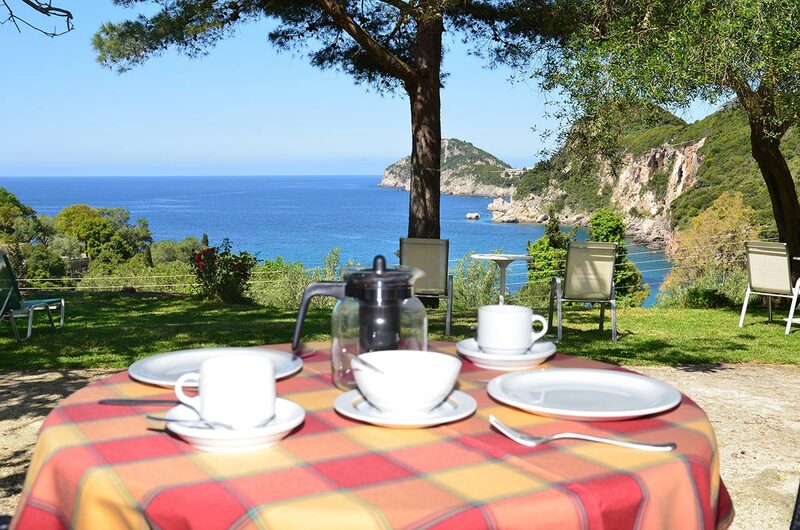 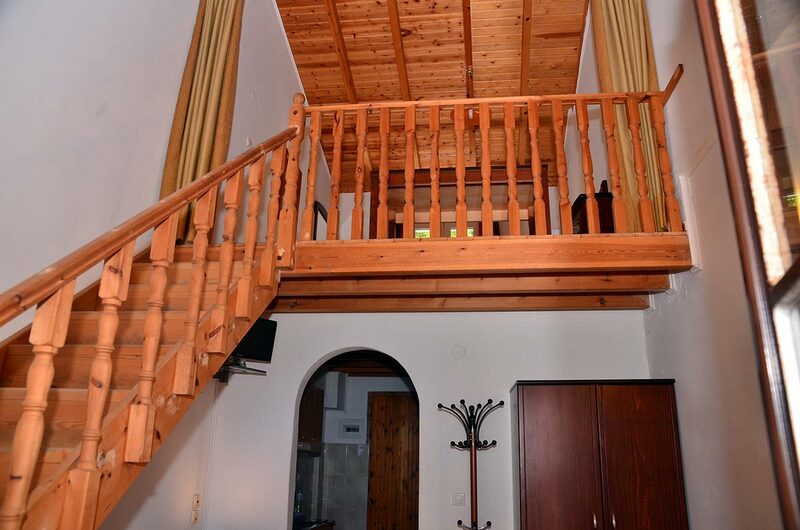 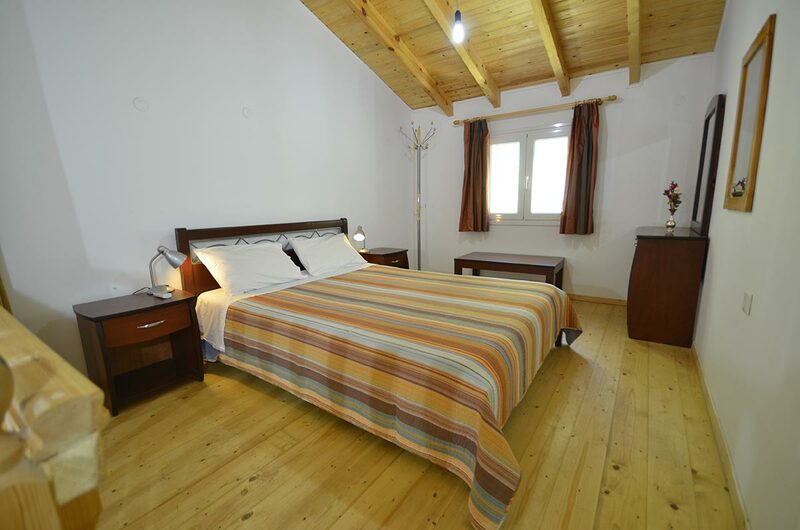 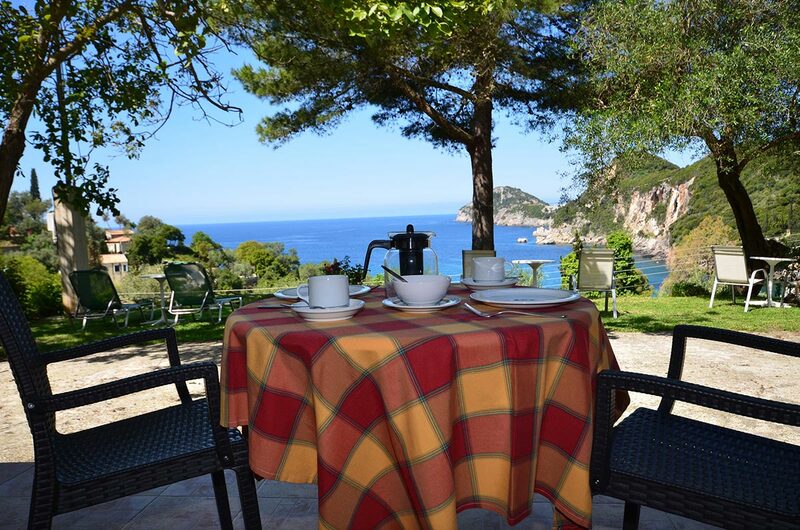 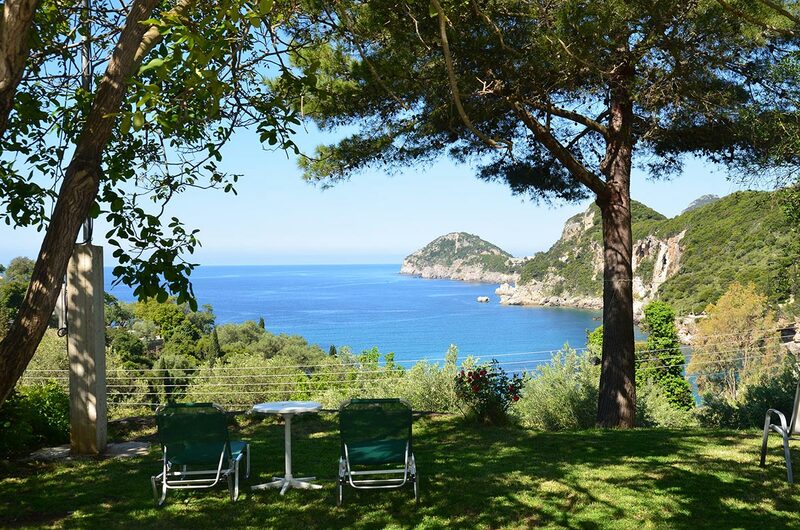 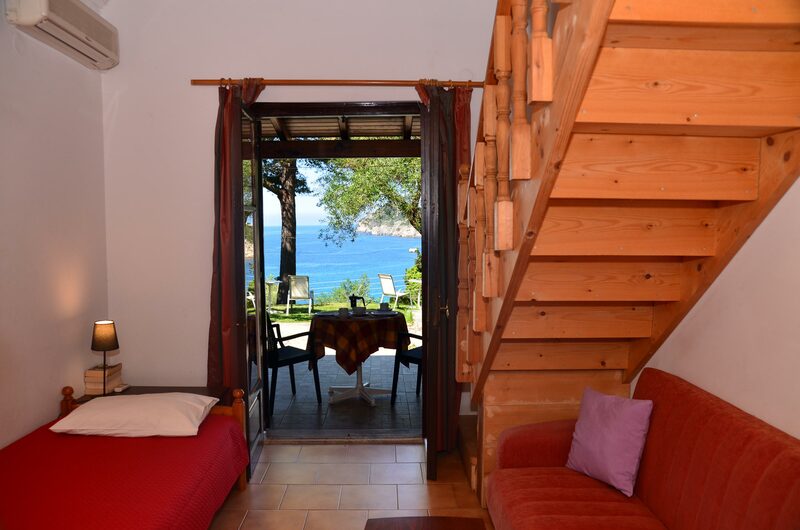 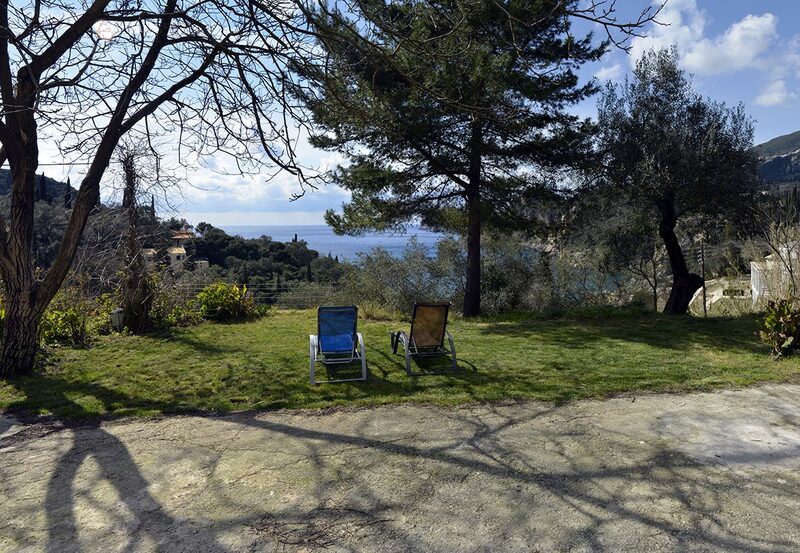 From: 28 € per night.